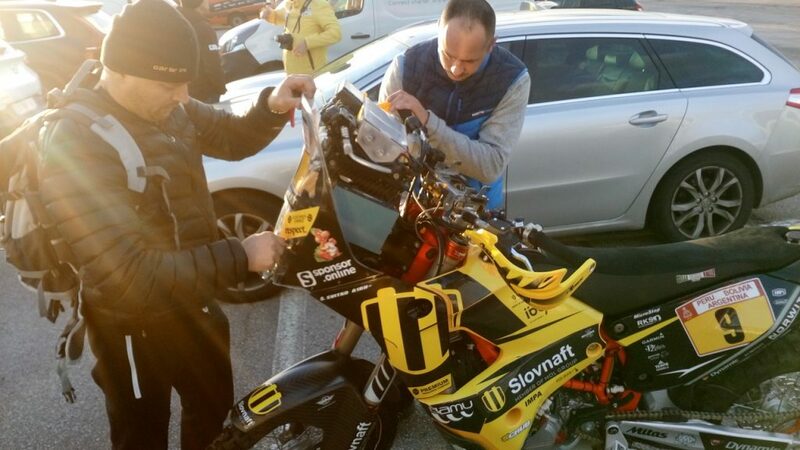 Each year Števo has to undergo fitness training for the Dakar in the High Tatras. 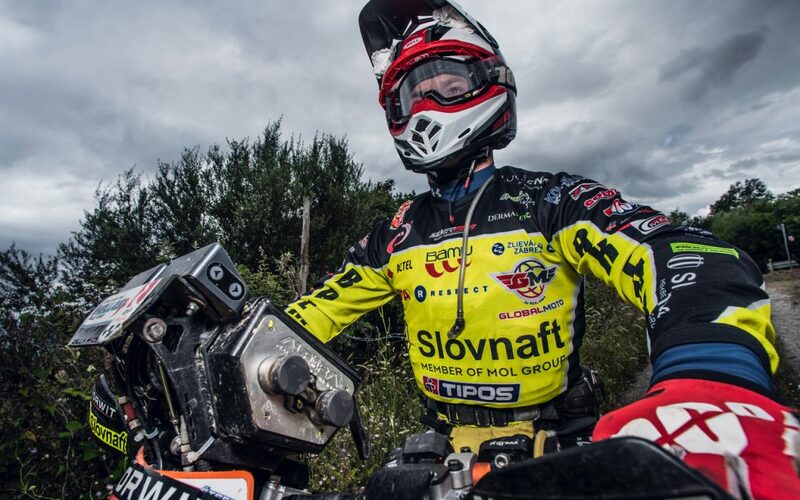 This year he decided that apart from the one-week training, he would go to the Tatras regularly to try and gain the maximum advantage from the mountain environment. 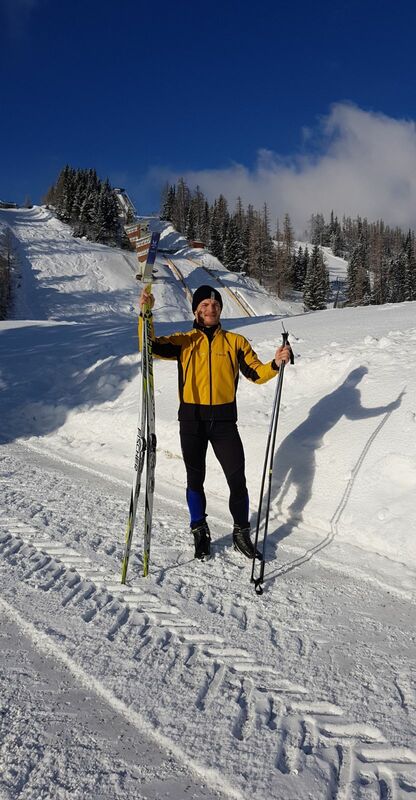 Lots of athletes seek out the High Tatras because of the thinner air. 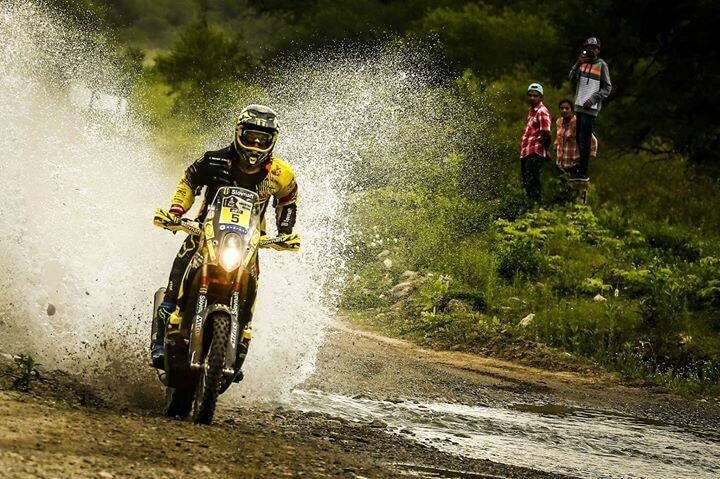 It takes a lot more effort in these conditions for the athlete to go through his regular routine. 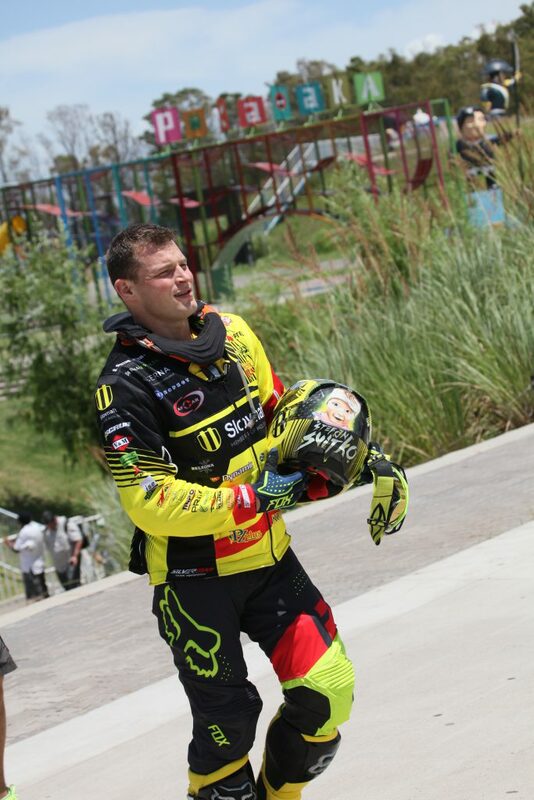 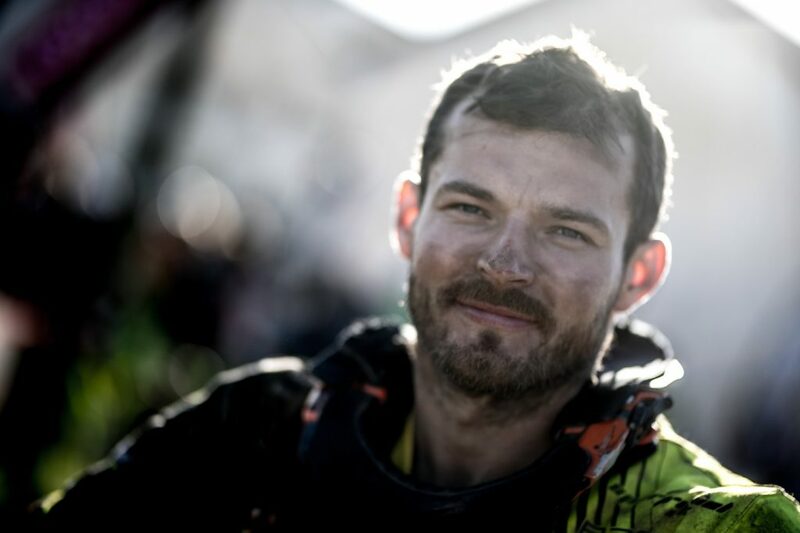 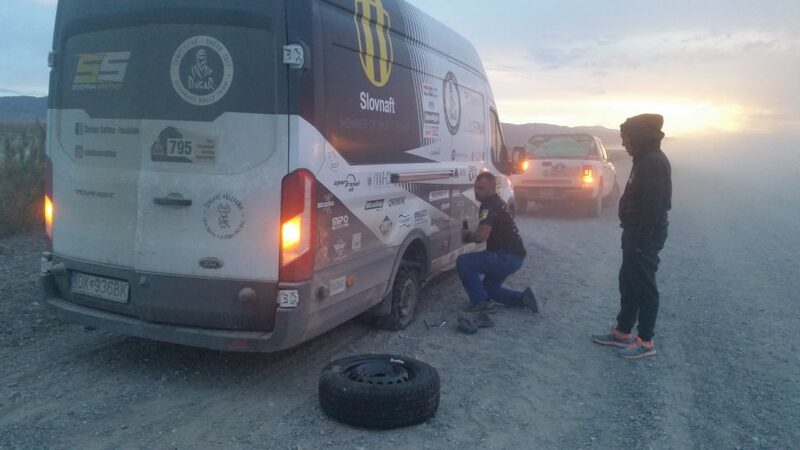 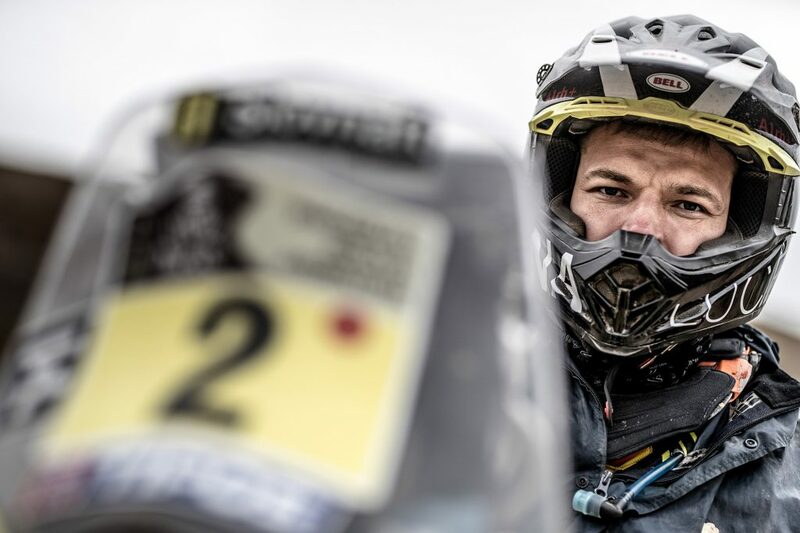 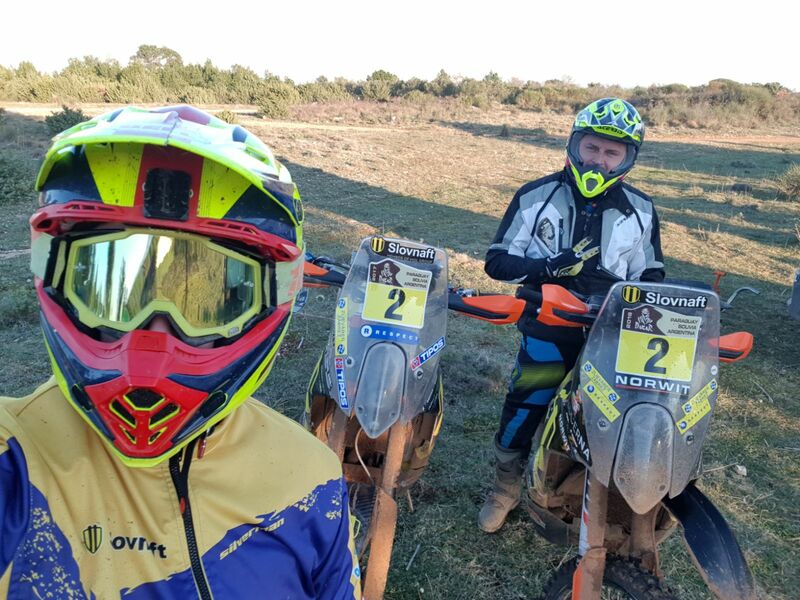 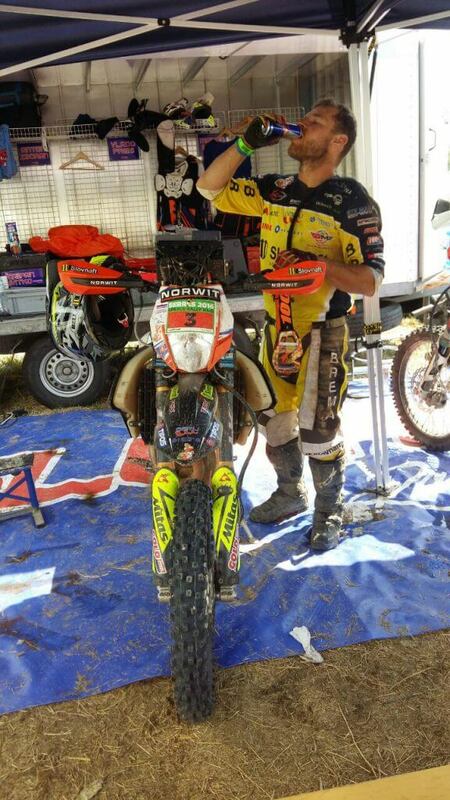 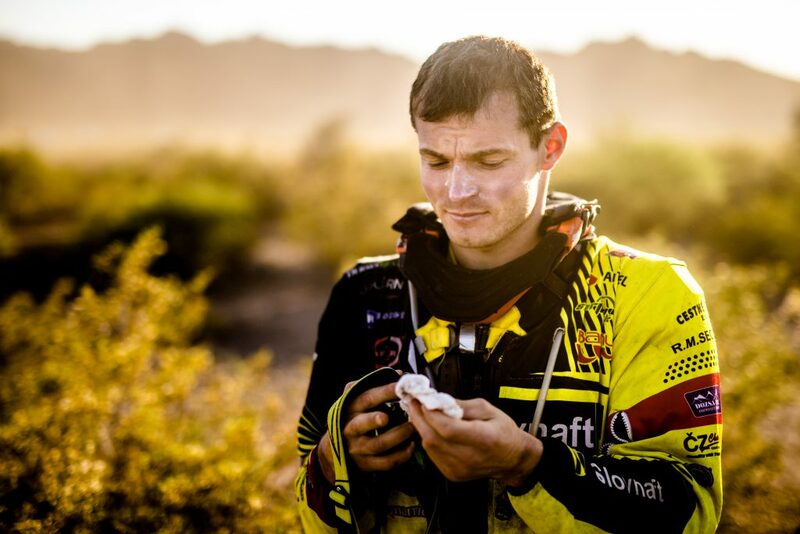 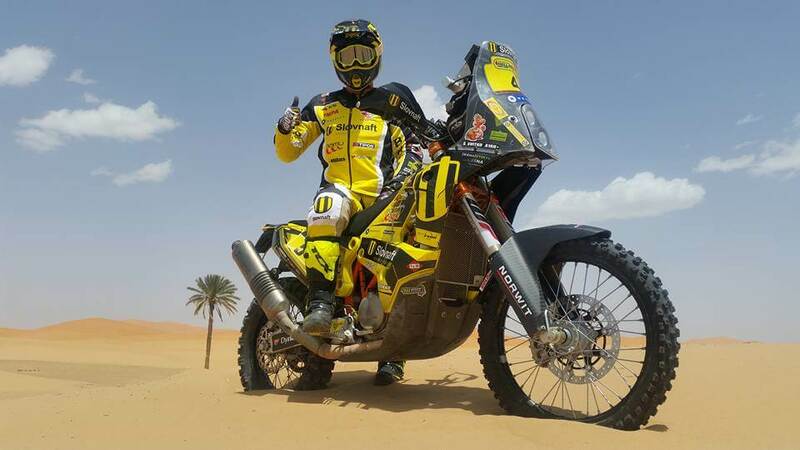 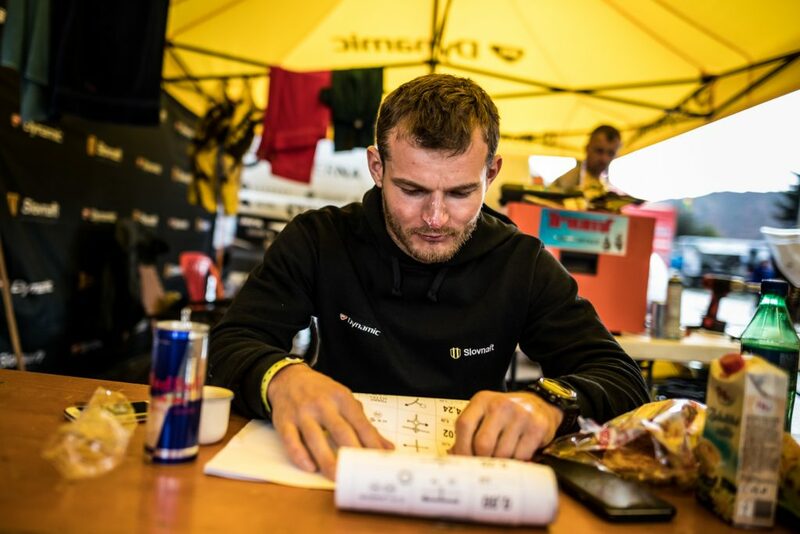 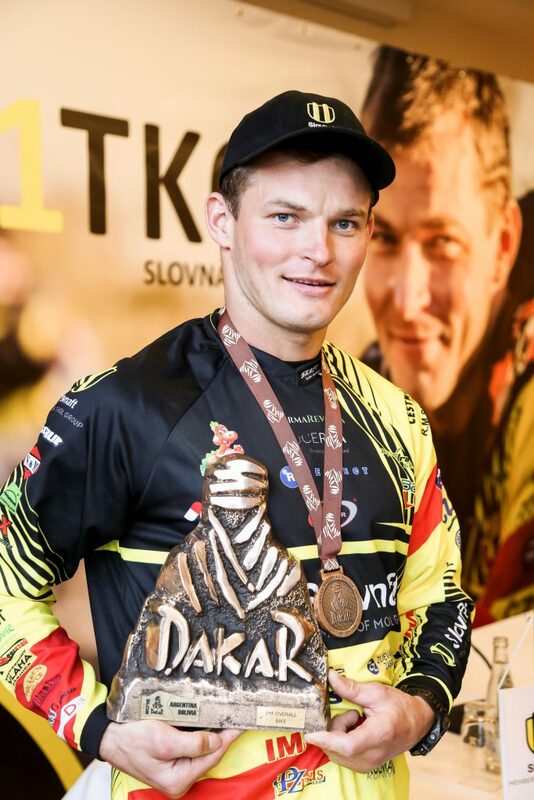 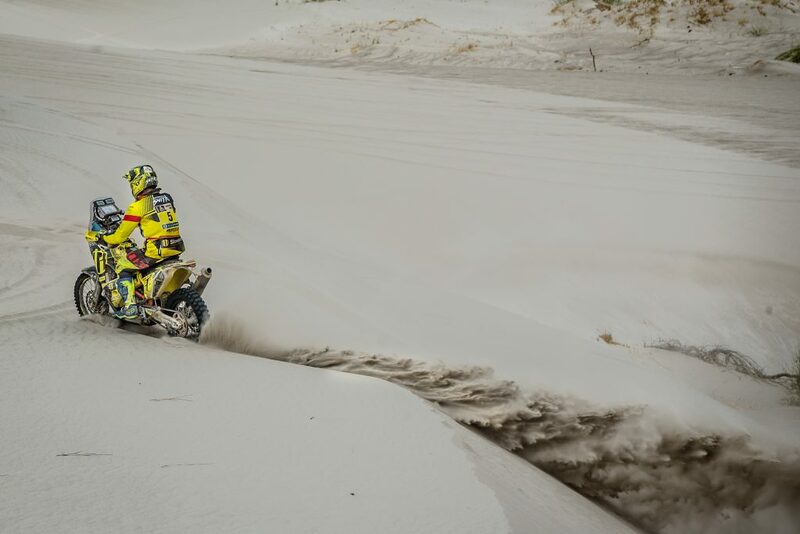 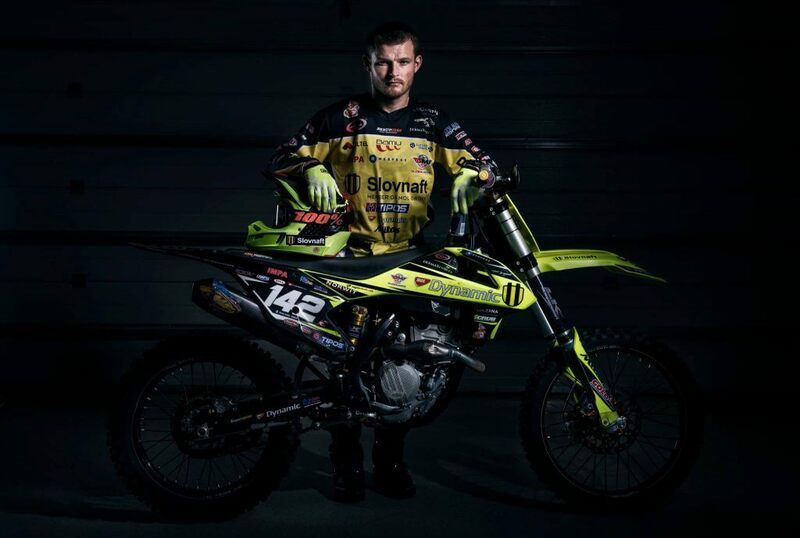 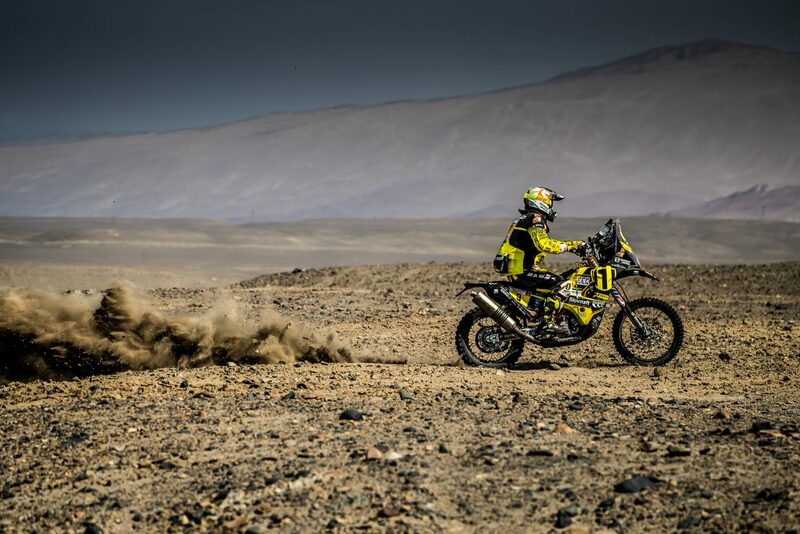 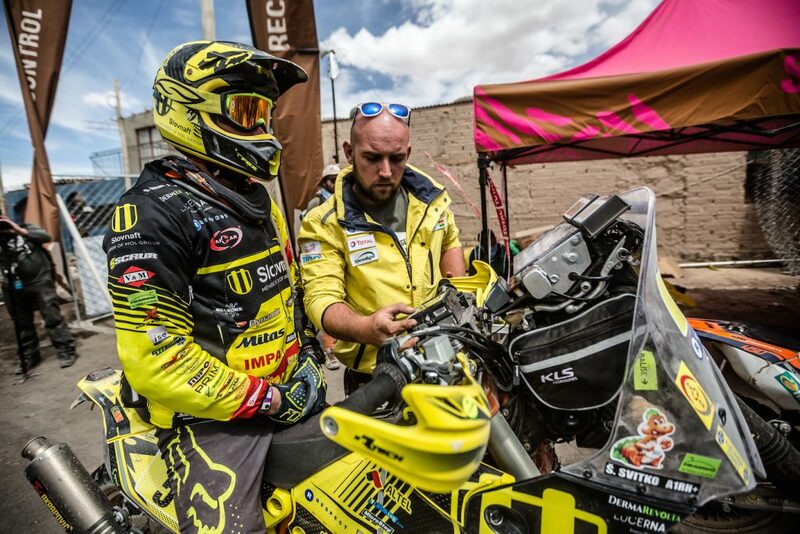 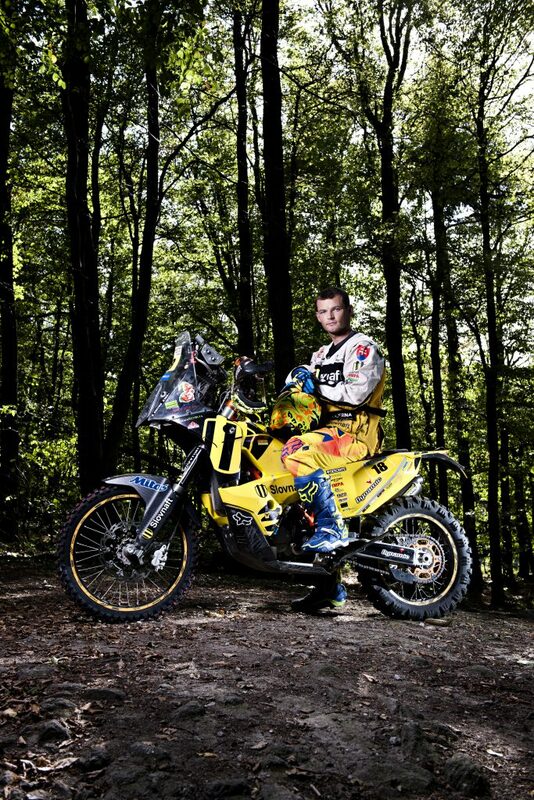 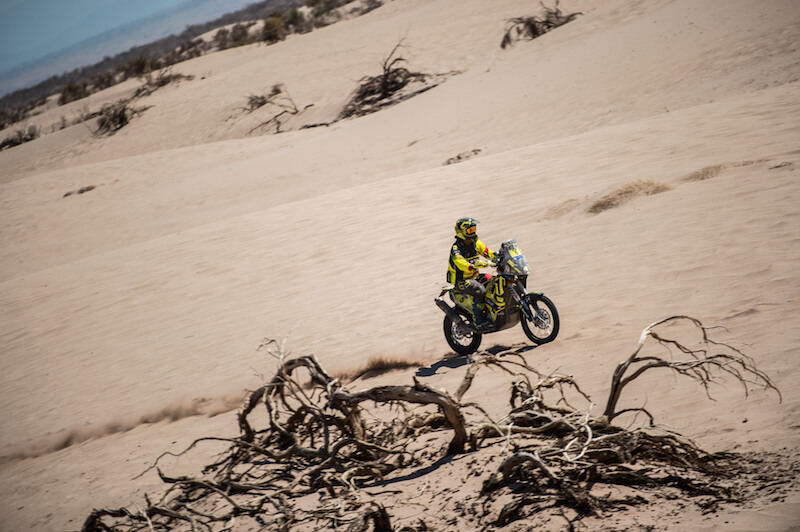 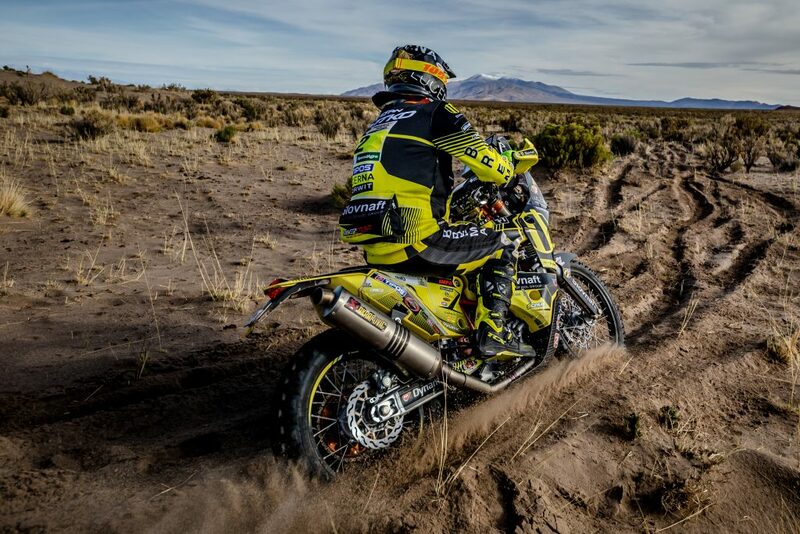 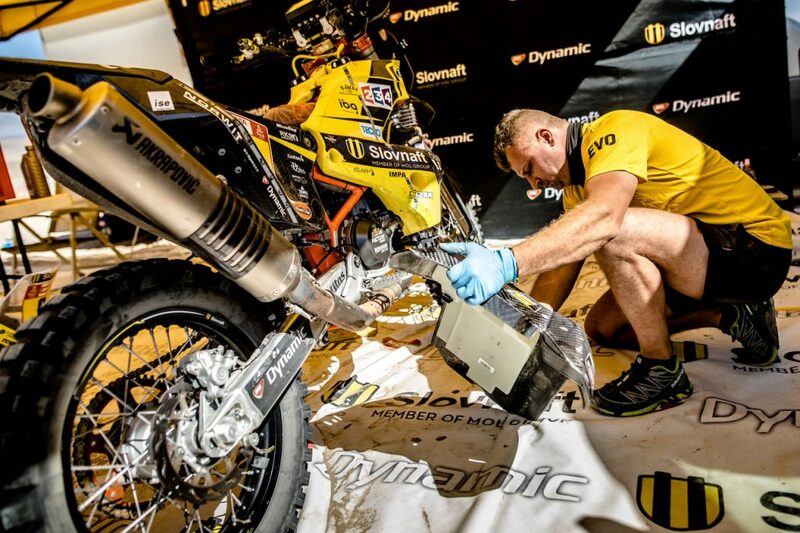 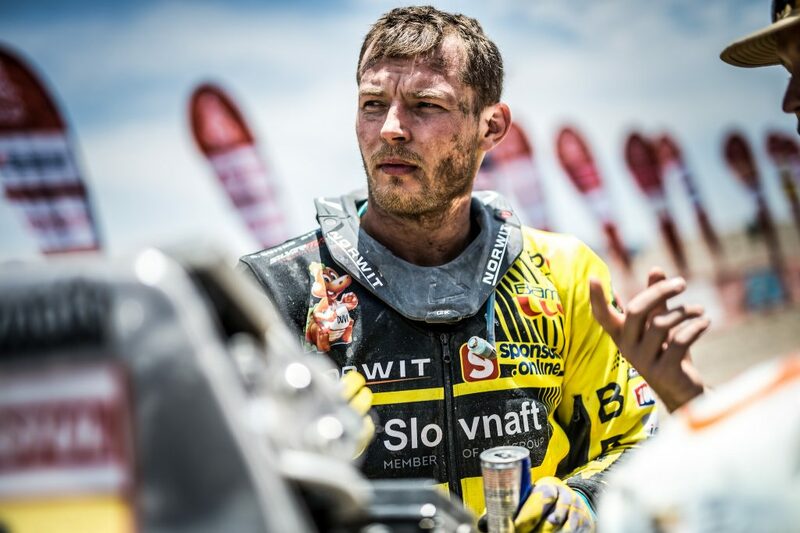 In the last two months before the Dakar, Števo practiced especially rigorously. 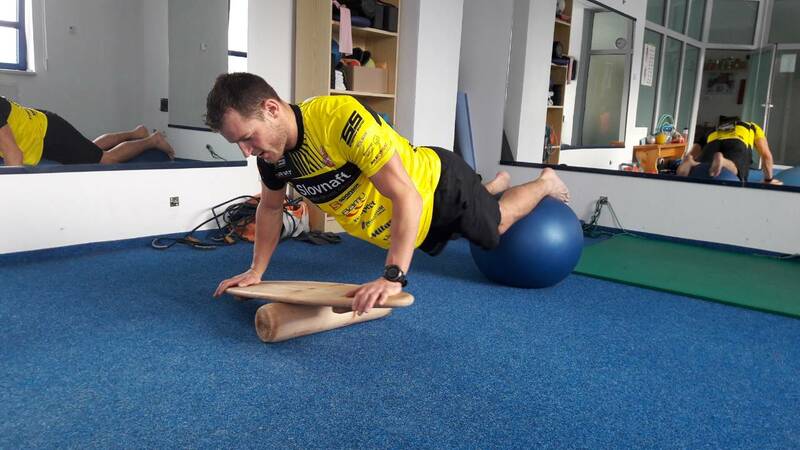 When he was at home, he would ride the bike three days a week, and he would use the rest of the week to do his fitness training. 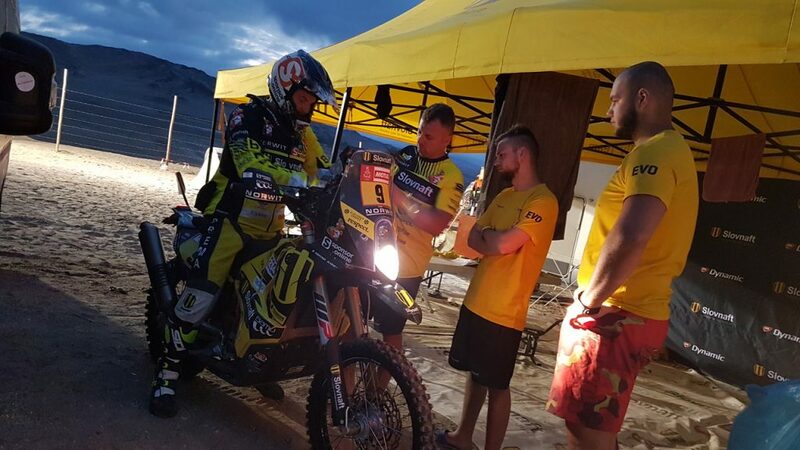 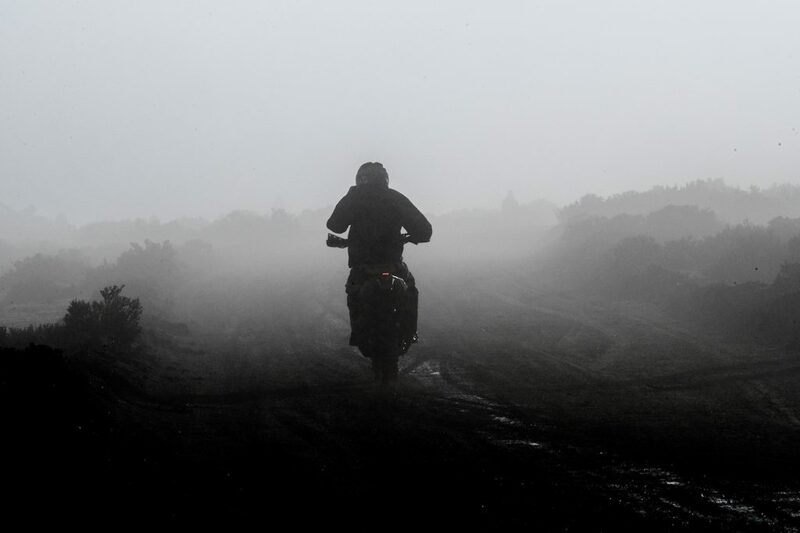 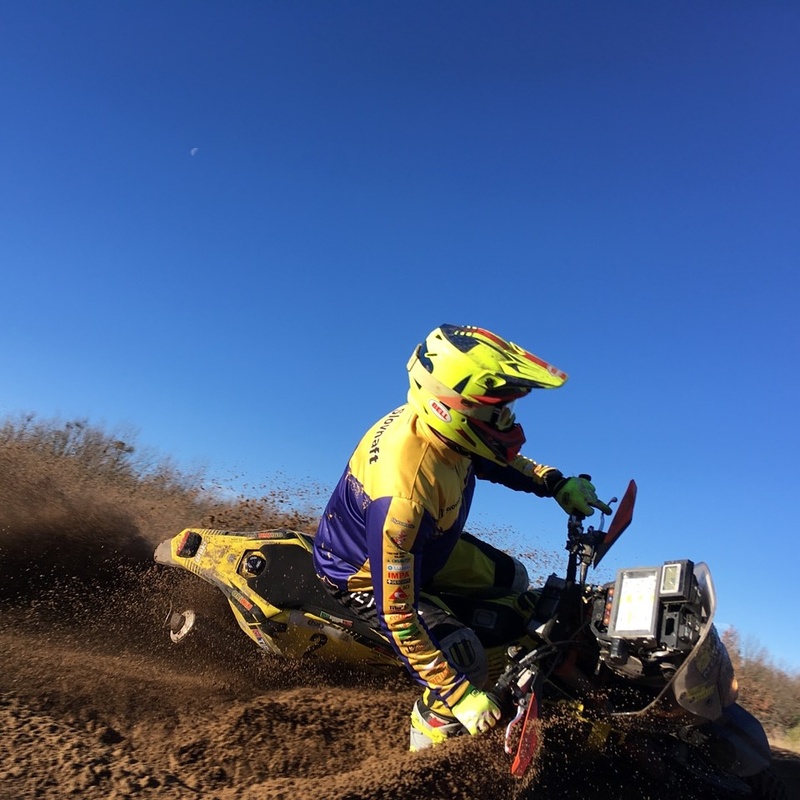 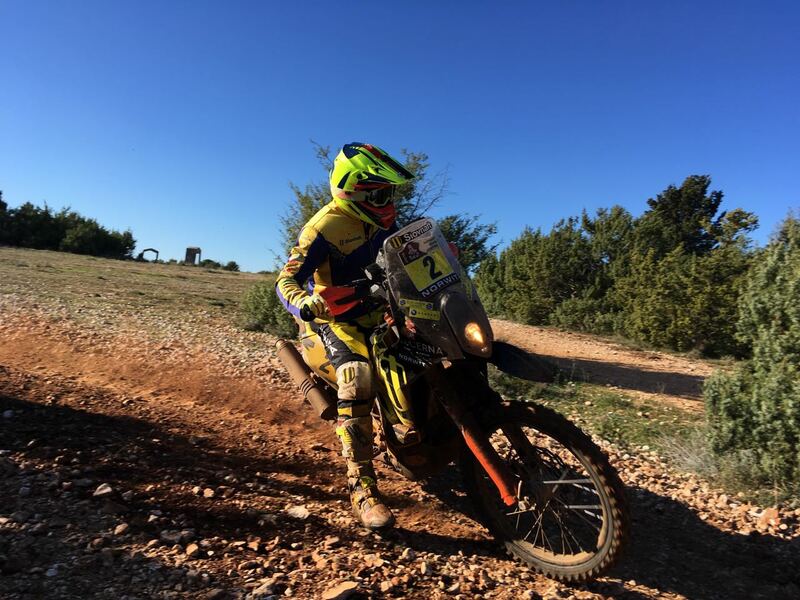 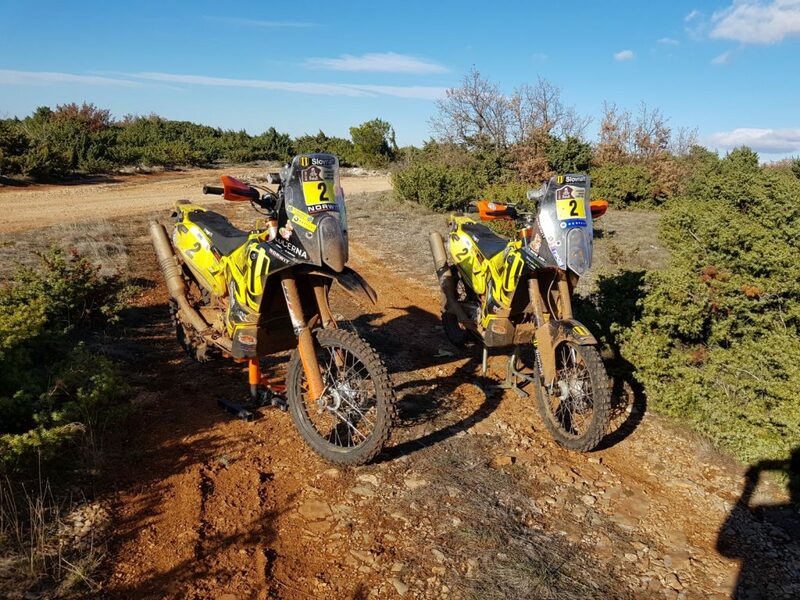 Števo undergoes this type of training regularly at home, but one week before his departure for the Dakar he decided to go riding in Zadar, Croatia. Rally Dakar 2017 | Beware of the Three Exclamation Marks! 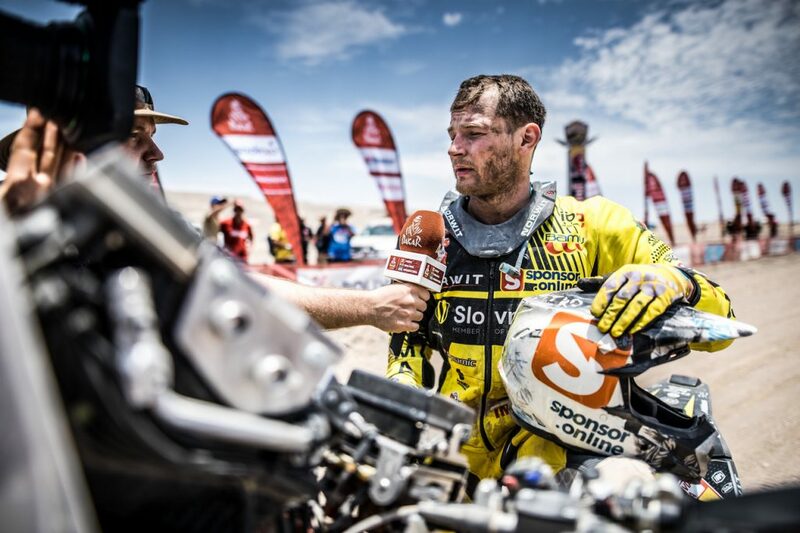 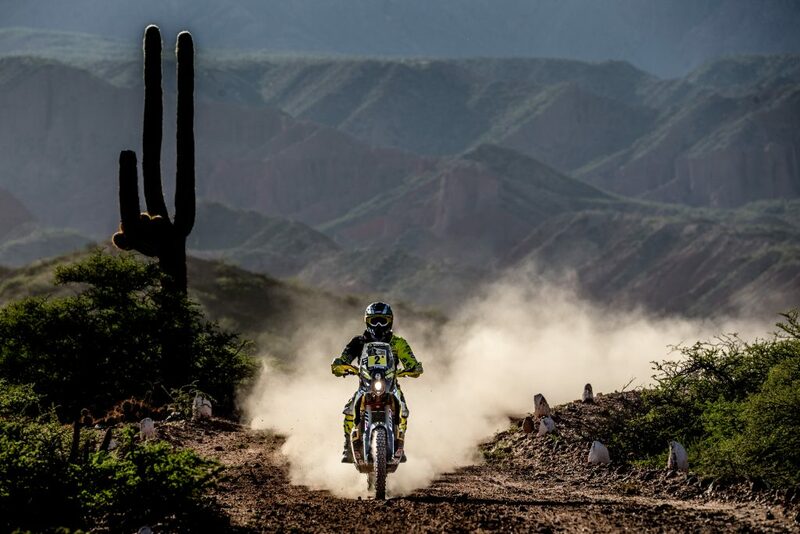 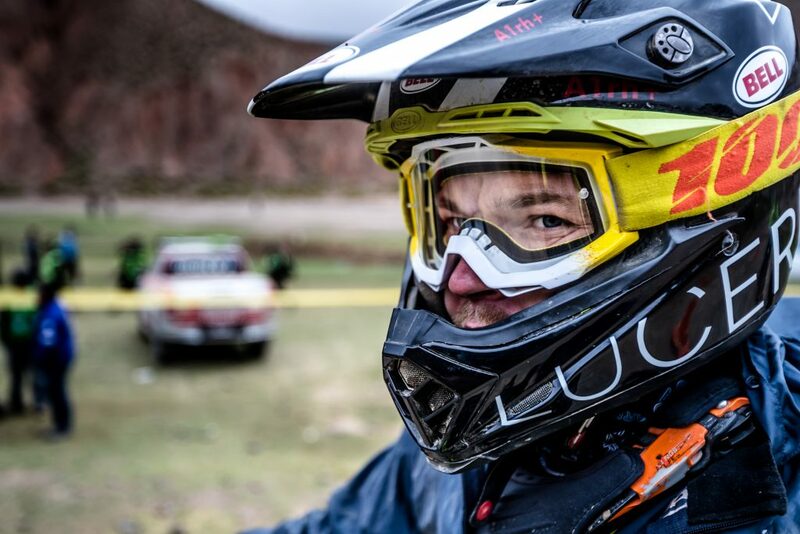 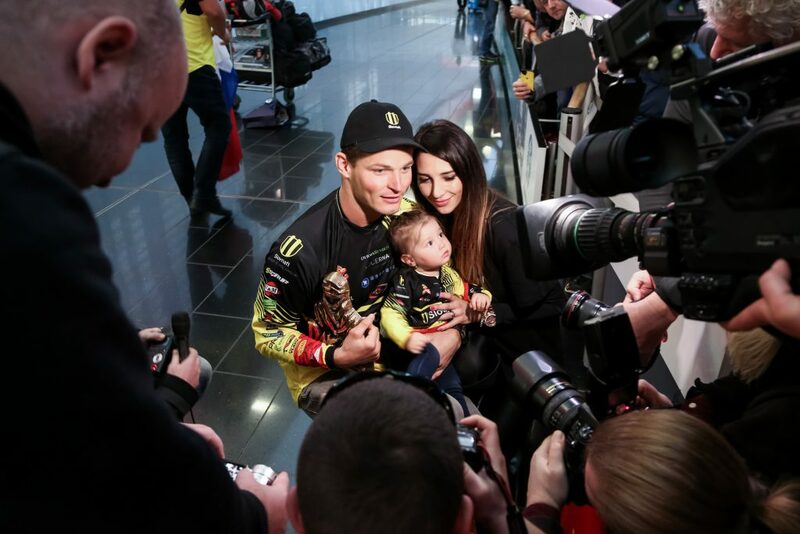 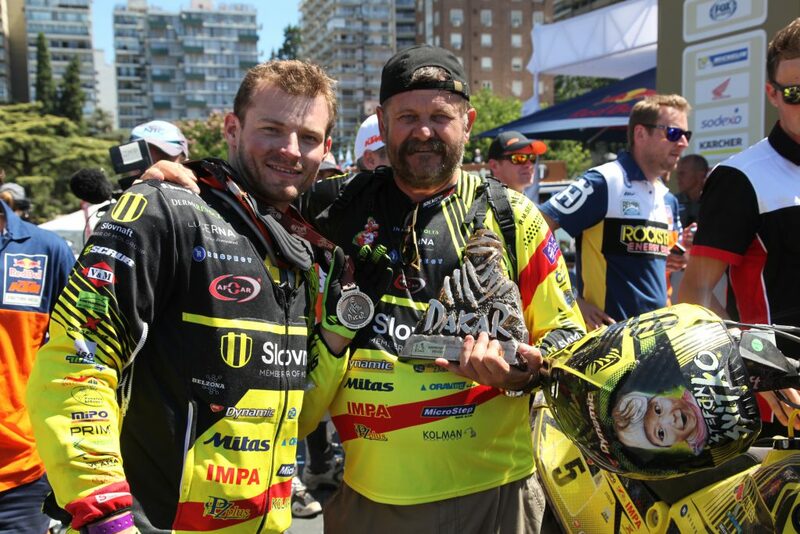 Will he repeat Dakar next year?